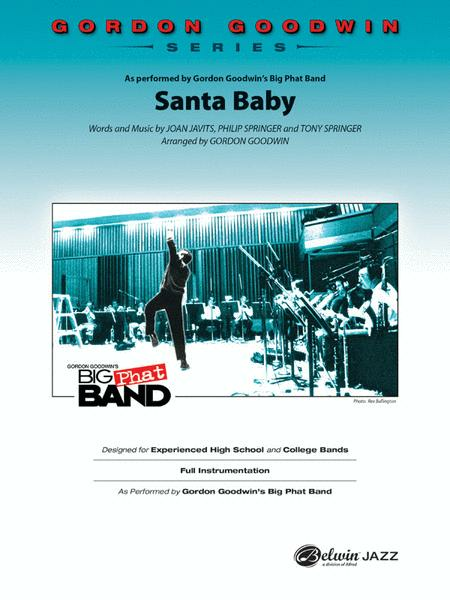 As Recorded by Gordon Goodwin's Big Phat Band. Composed by Joan Javits, Philip Springer, and Tony Springer. Arranged by Gordon Goodwin. 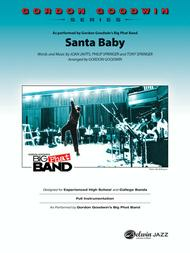 Jazz Ensemble; Performance Music Ensemble; Single Titles. Gordon Goodwin Series. Christmas; Jazz; Novelty; Secular; Winter. Part(s); Score. 70 pages. Duration 2:22. Alfred Music #00-43703. Published by Alfred Music (AP.43703).